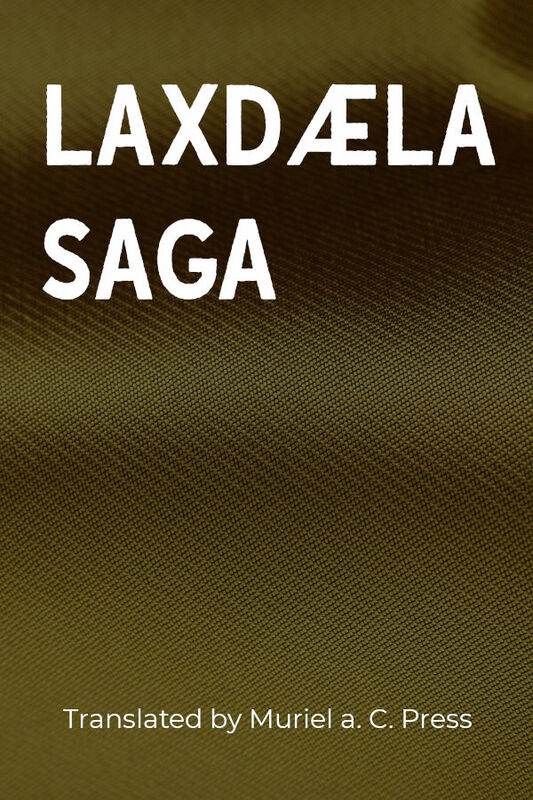 Laxdaela saga, or The Saga of the People of Laxárdalr is one of the Icelanders’ sagas. Written in the 13th century, it tells of people in the Breiðafjörður area of Iceland from the late 9th century to the early 11th century. The saga particularly focuses on a love triangle between Guðrún Ósvífrsdóttir, Kjartan Ólafsson and Bolli Þorleiksson. Kjartan and Bolli grow up together as close friends but the love they both have for Guðrún causes enmity between them and, in the end, their deaths.